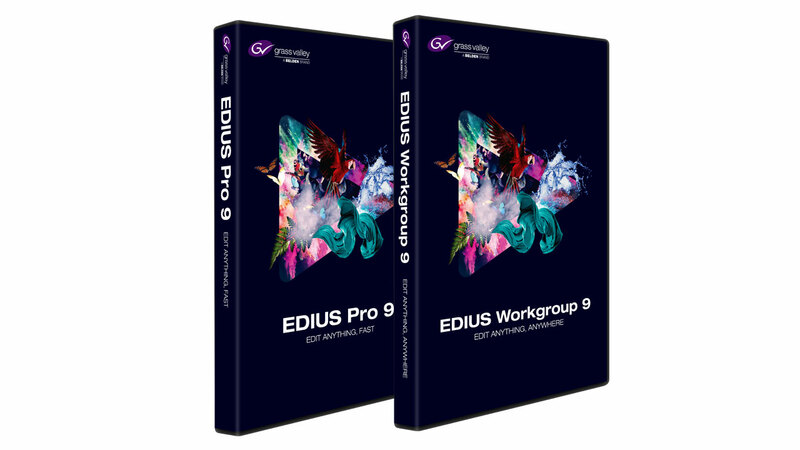 "Buy once and use forever": EDIUS Pro 9 and EDIUS Workgroup 9 are solutions that you purchase once and use without time limit - as the majority of users wants. So there is no subscription or rental model and no time limit for the use. 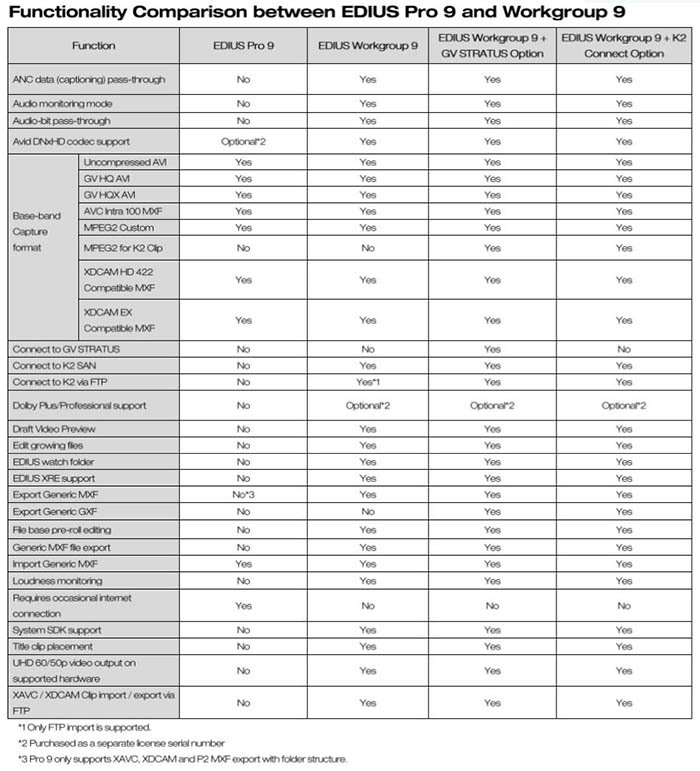 Every few months there is an update with new features and/or format support. In EDIUS 8, e.g. the following enhancements were added after the 8.00 version: primary color correction, LUT support, color space conversion, Log support, optical flow, motion tracker, new still picture engine (without Quicktime), loudness meter with auto correction, Mync Media Asset Management with storyboard and upload function, better metadata support, new proxy mode with different resolutions, up to 64 channels of audio, 4K monitor and high DPI support, improved ProRes and DNxHD support, GPU acceleration for primary color correction, Raw support, draft preview mode with reduced preview quality for more real-time, project templates, open FX support and much more.